Your one-stop source for high-quality wood floors done right! 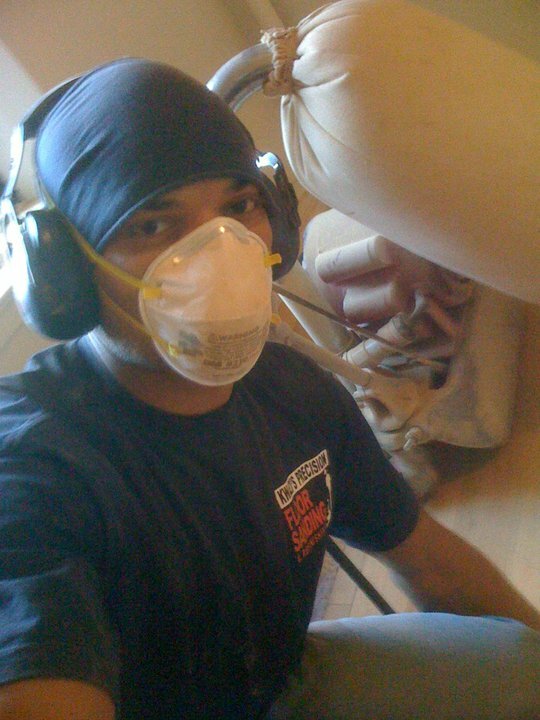 Kwazi’s Precision Floors has been installing and refinishing hardwood floors since 2000. They specialize in all phases of hardwood flooring from wood floor installation to floor refinishing, refurbishing, bleaching, wood staining, custom stain colors, color-matching and hardwood floor repairing. We also refinish and color-match stairs, risers and banisters. 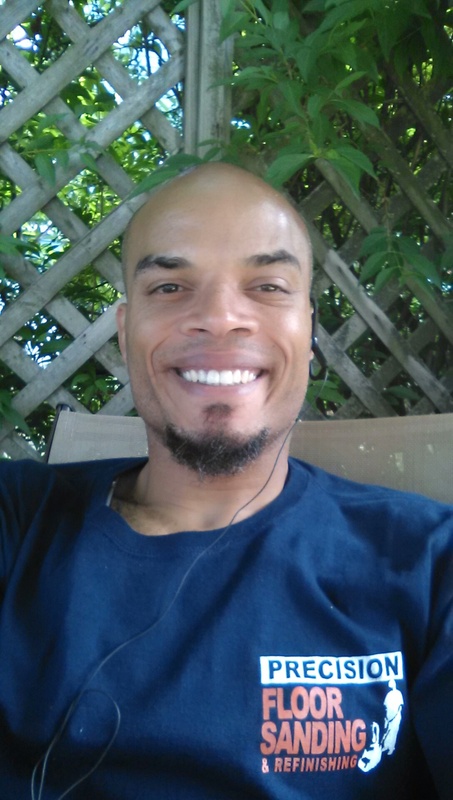 Kwazi Leverette was raised in family of wood flooring contractors and wood restoration specialists and is a master floor sander, custom floor refinisher, wood color specialist, and floor installer with over 20 years of hands-on experience. Proudly serving New York City, Bronx, Westchester County and Western Connecticut since 2000. To schedule an estimate, call 914.374.8553, email kwazeon@yahoo.com, or fill out and submit the web form below.